In high school, I took art as an elective. My grades were so bad that after school I would crawl through the classroom window and change my grades in the teacher’s book. “Frangipani”. It’s my jumbie name given to me by the people of Montserrat. Jumbies are mythological ghost spirits in Caribbean folklore.When the spirits don't know your real name, they can't find you. Not being upgraded on an airplane…I wish. It’s having an incorrect date or time for a flight. I once got stuck on a Tahitian Island for three days because of mixing up departure details! Self-taught, childlike, naive, primitive, with a touch of whimsy. Peter Rabbit: He’s brave, mischievous and overcomes obstacles. A rabbit after my own heart. I’m always curious what’s around the corner. I’m punching in 3018. Can’t wait to see what’s new. You haven’t grown up one bit! My father. He is the funniest warmest most generous person I know. I started painting at two and never stopped. As a child I spent many weekends exploring museums and galleries in New York City. I romanticized about becoming an artist one day. 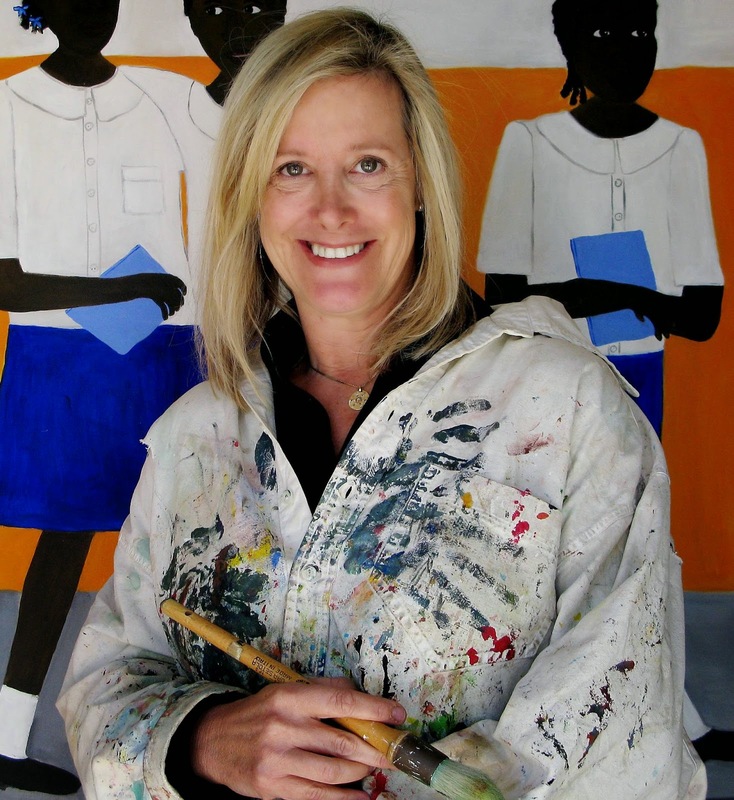 When I moved to Montserrat and fell in love with the people and the island, I began my career as a painter. Until then, I didn’t realise that my primitive style of paintings were a legitimate art form. Ishkabibble. Say it. It sounds Yiddish. It means “no worries”. Frané Lessac is an internationally renowned author and illustrator. 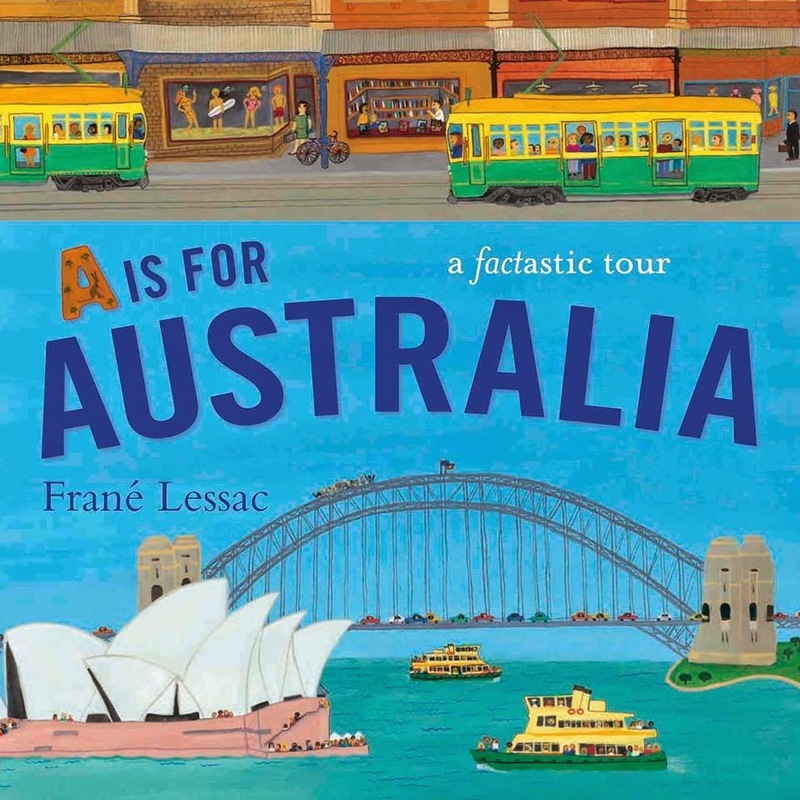 She has illustrated numerous books and has both written and illustrated several picture books, including the recently released A is for Australia, published by Walker Books. Visit Frané's website for more information about her books and art.